Patchouli oil is carefully extracted through steam distillation of a low, bushy shrub native to tropical regions in Southeast Asia. 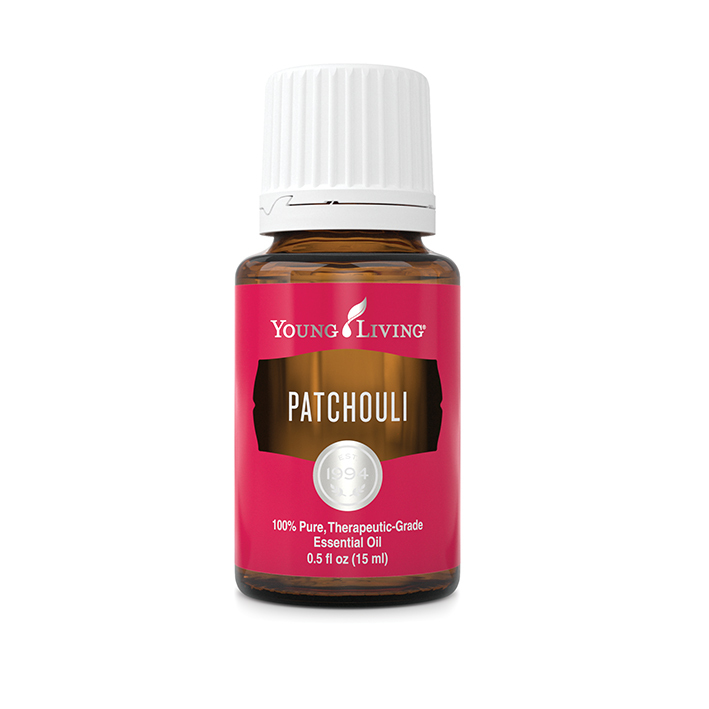 Although the plant is part of the mint family, Patchouli essential oil has a powerful, musky scent, and because of its complex aroma, Patchouli uses often include perfumes, soaps, incense, and essential oil blends. With a rich history and unique aromatic profile, Patchouli is perfect for the free spirit. 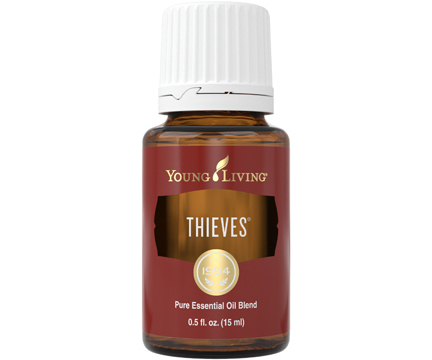 Use its calming, relaxing aroma during meditation or yoga practice or apply topically to improve the appearance of skin. 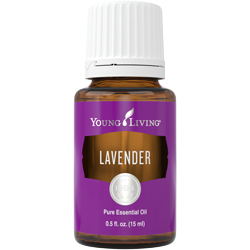 You can also find it in Young Living blends such as Peace & Calming® and Magnify Your Purpose™. Massage 2–3 drops onto skin for a healthy, youthful-looking glow. 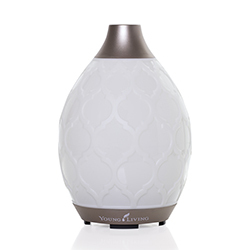 Diffuse in the evening after a long day at work or school to help create a peaceful and calming environment. 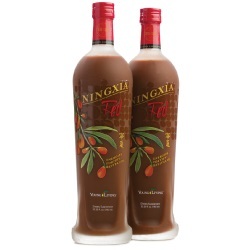 Add a couple of drops to your shampoo or conditioner for healthier-looking hair. Topical: Apply 2-4 drops directly to desired area. Dilution not required, except for the most sensitive skin. Use as needed. Aromatic: Diffuse up to 1 hour 3 times daily. Caution: Keep out of reach of children. For external use only. Keep away from eyes and mucous membranes. If you are pregnant, nursing, taking medication, or have a medical condition, consult a health professional prior to use. Avoid direct sunlight or UV rays for up to 12 hours after applying product.